Complete Office Supplies COS® is a leading, national office products supplier, 100% Australian and wholly owned by its founder and CEO, Dominique Lyone. 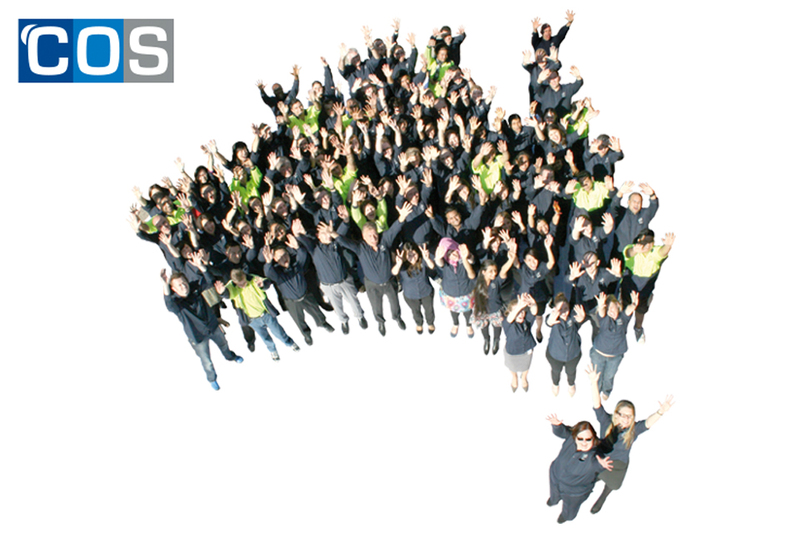 With more than 350 employees and offices and warehouses in every state and territory, COS® offers an extensive range of workplace solutions to businesses, government agencies and education providers across Australia. Our ever growing range of over 21,000 products includes General Stationery, Janitorial, Technology, Workplace Health & Safety, Kitchen & Catering, Print & Promotional Solutions and Office Furniture. COS Working Spaces comprises a specialised range of modern Furniture, Design & Fit-out solutions for workspaces and learning environments. The Lyone Foundation is just one of the ways we exercise our social conscience. We also have a range of Indigenous products to support Aboriginal communities and eco-friendly products. We are actively striving toward zero carbon emissions and in 2017 completed a $1million solar panel project, which saw solar farms established at 3 of our east coast warehouses. The culture of giving is vibrant at COS®. Our organisation encourages and supports staff members who raise funds for the community. Through their own initiatives and involvement, our staff have raised considerable funds for social causes close to their own hearts.